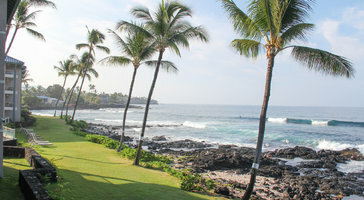 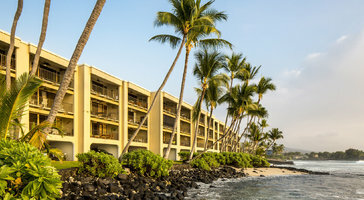 Savor spectacular Pacific views from the lanai. 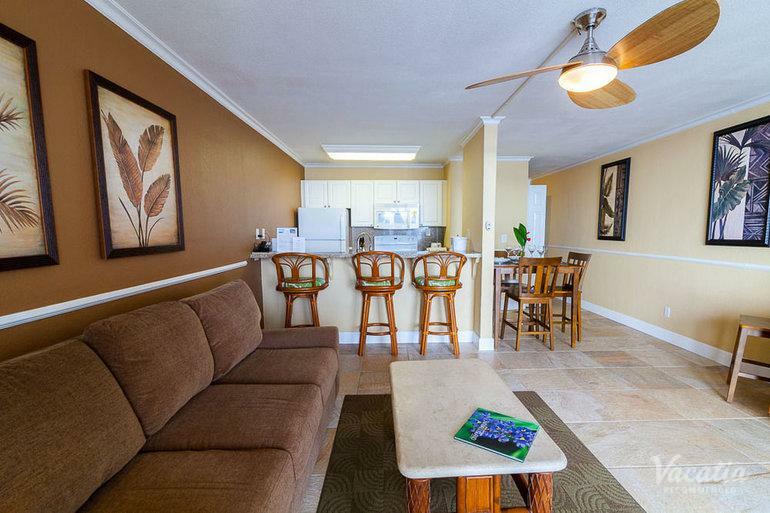 Ideal for up to 4 guests, this one-bedroom ocean view condo features a king or queen bed and a sleeper sofa. 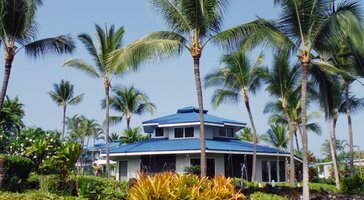 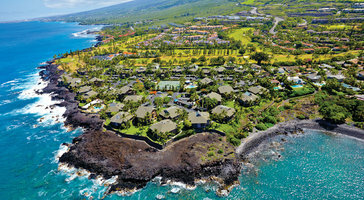 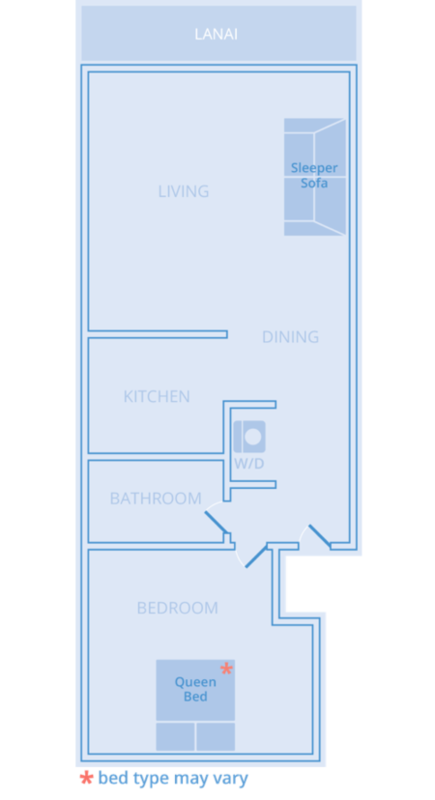 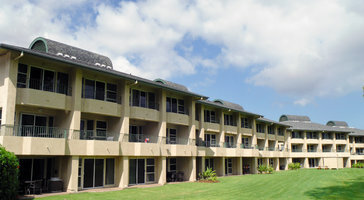 With full kitchens, washer/dryers, and tons of living space, condos at Kona Reef are the perfect getaway pads on the Big Island.